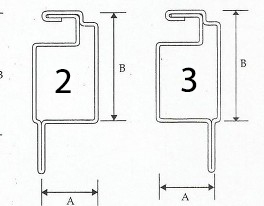 J and J Screen is your place to get replacement casement window hardware. That window keep falling down or won’t stay locked ?. 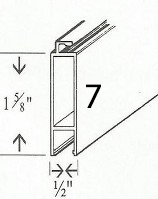 Well you’ve found the place for your one stop window part needs for single hung or double hung windows.J and J carries window balances, sash cams,sash locks. 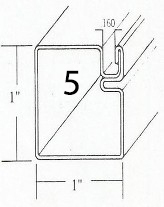 For tilt in windows we also carry tilt locks and pins. We stock many and can special order that one part you’ve been looking all over for. 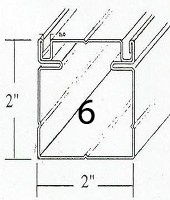 Missing a storm window or screen insert? There is no need to buy a whole new storm. We can repair or replace glass and screen inserts to make your old storm look good as new.